This Friday, February 3, for any purchase made on Bandcamp, they will donate 100% of their share of the proceeds to the American Civil Liberties Union, who are working to oppose last week’s Executive Order barring immigrants and refugees from seven Middle Eastern countries from entering the United States. The picture I am holding in the photograph below is of my grandfather, who had dual citizenship. Born in Minnesota but raised in Denmark, he came to live in America circa 1913. Was a WW1 Veteran and eventually settled in Clinton, Iowa owning a small grocery store. I dedicated my 2012 album, “In Those Days,” in part, to my grandfather. If you feel so led, please visit my bandcamp page and review the music I have for sale. 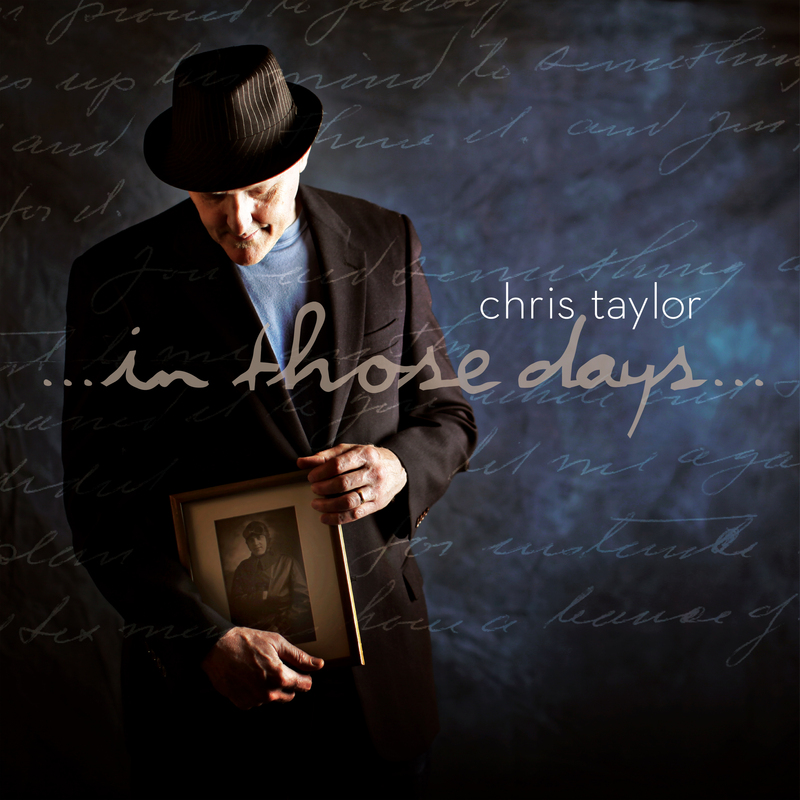 I not only have “In Those Days” available, but some singles and instrumental music, as well. Also, visit other artists and support them while supporting Bandcamp’s mission to help raise funds for immigrants and basic human rights. This entry was posted in Albums, Uncategorized and tagged Bandcamp Supporting Immigrants, Buy music support human rights, Support basic human rights on February 2, 2017 by Chris Taylor. This entry was posted in Albums and tagged Faith, falling in love, first impressions, music, Piano Music, Pop Music, Radio Stations, singing on July 18, 2012 by Chris Taylor. So here’s the album cover. The title track of the album is about the early life of my grandfather. The picture I am holding is of him in his WWI flying uniform. If you notice you will see some handwriting in the background. That is part of a letter my grandfather wrote to my parents back in early 1958. Pretty cool effect eh? This entry was posted in Albums and tagged Album art, Art, music, Pop Music on May 16, 2012 by Chris Taylor. After nearly two years the good news is, the album is done. The recording, the mastering…all the things to make it sound great…all done!! The final step is to create album art or a cover photo that represents the sound on the album. The photo shoot happend last month using Vancouver Washington photographer Leah Harb. What a pro! Had a great afternoon session with her. My graphics guy is Brain Gage of Pipe & Tabor of Vancouver, WA. We recently chose the front album cover along with a few other pictures and talked about layout and few other graphic ideas. 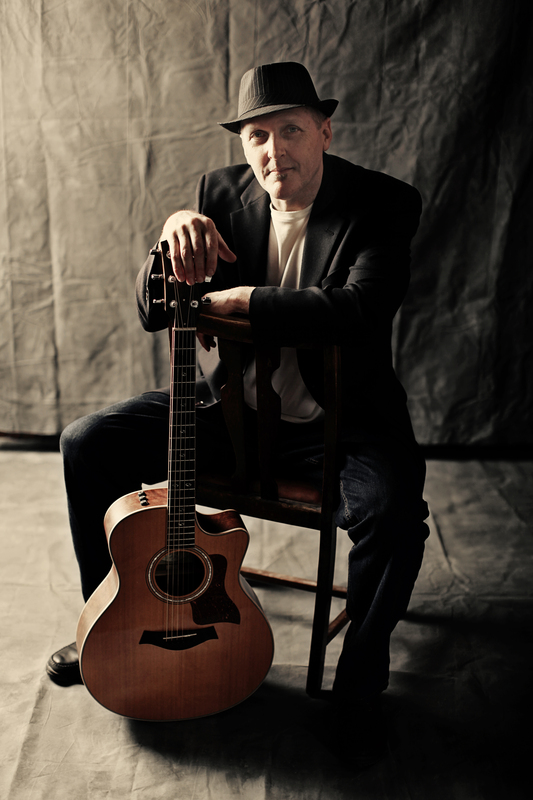 It’s been fun performing many of the songs from “In Those Days” at in-house concerts and other venues and feeling the positive response. Would love to share them with you sometime. 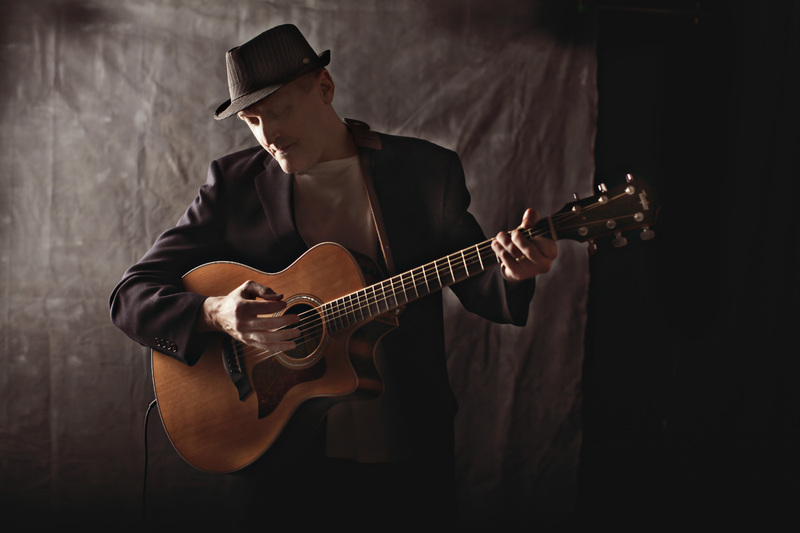 If you’re interested in having me come to your home for an in-house concert, just click here. This entry was posted in Albums and tagged Album art, Album Graphics, music, Photography on February 3, 2012 by Chris Taylor.